Thanks to Amy and the attendees at CADStar's CEREC 4.0 introduction in Asheville, NC. Very beautiful area with incredible friendly people. 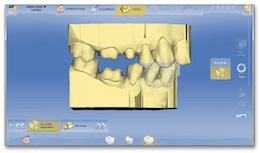 May CEREC serve you well.